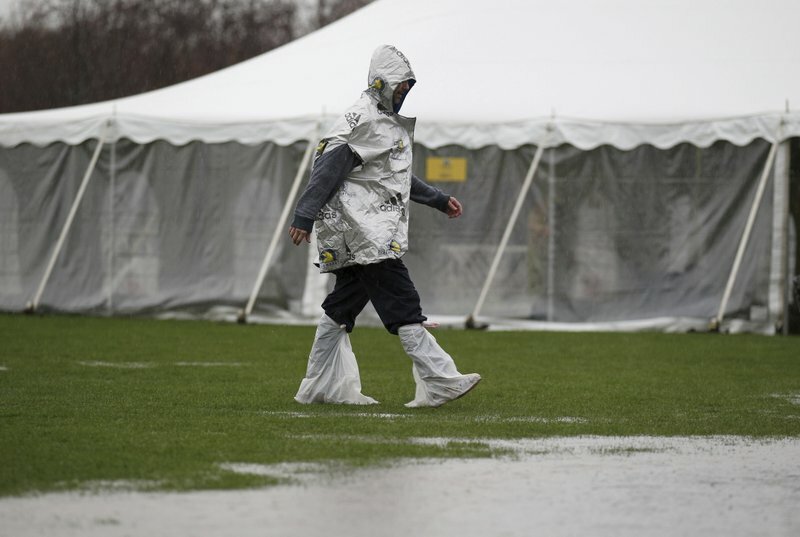 Runners were focused on staying dry Monday morning as they awaited the start of the 2019 Boston Marathon. 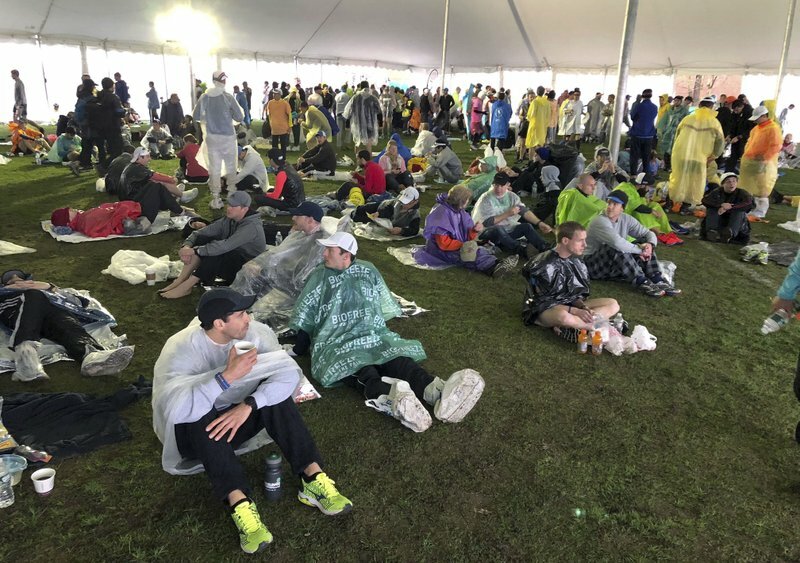 Thousands of runners preparing to take part in the 123rd running of the world’s oldest and most prestigious annual marathon huddled under tents, though the rain was expected to taper off before the first race of the day began. 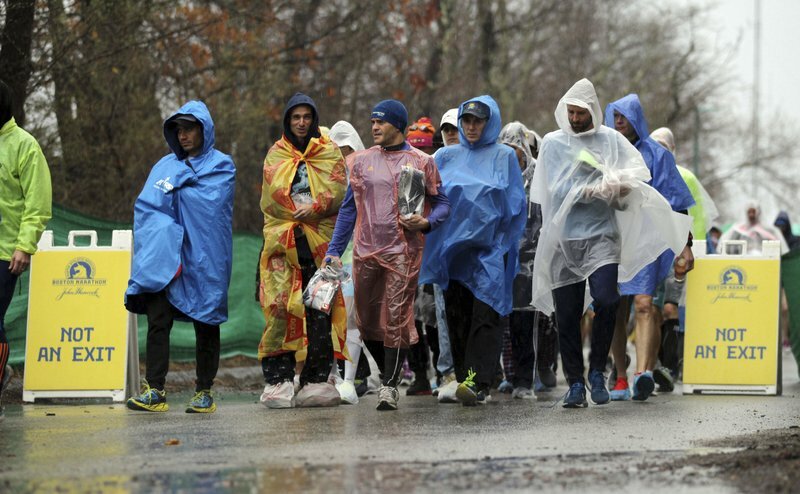 Temperatures were in the 60s, far warmer than the initial winter-like weather that was expected for race day. 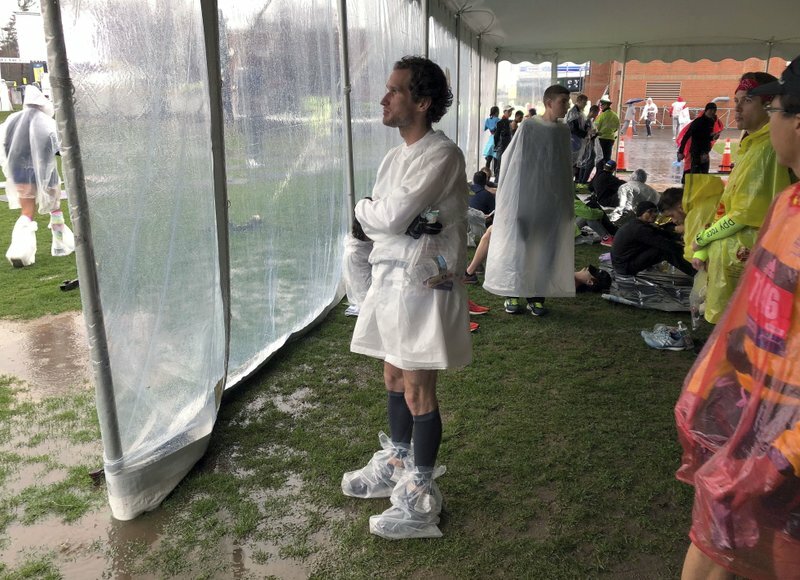 “Runners are neurotic about checking the forecast but then you just realize you can’t control it,” said Michael Bersani, 30, of Cortland, New York. 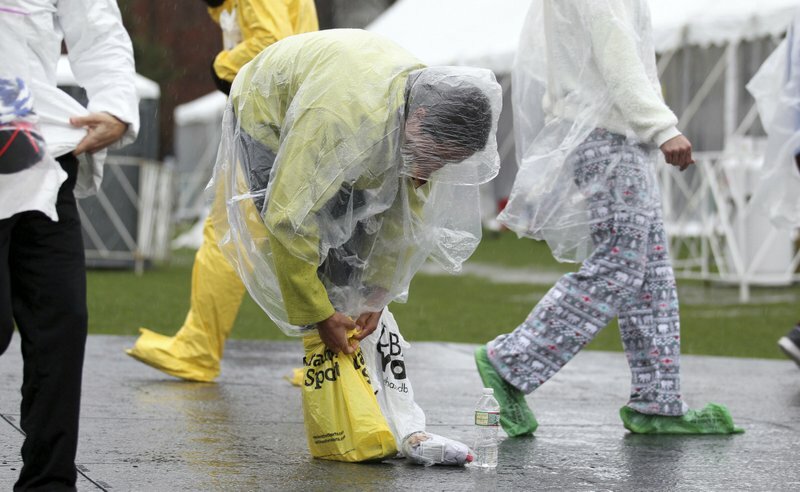 A seasoned runner who is heading into his fourth Boston Marathon, Bersani said he came prepared with trash bags, tarps and hope. 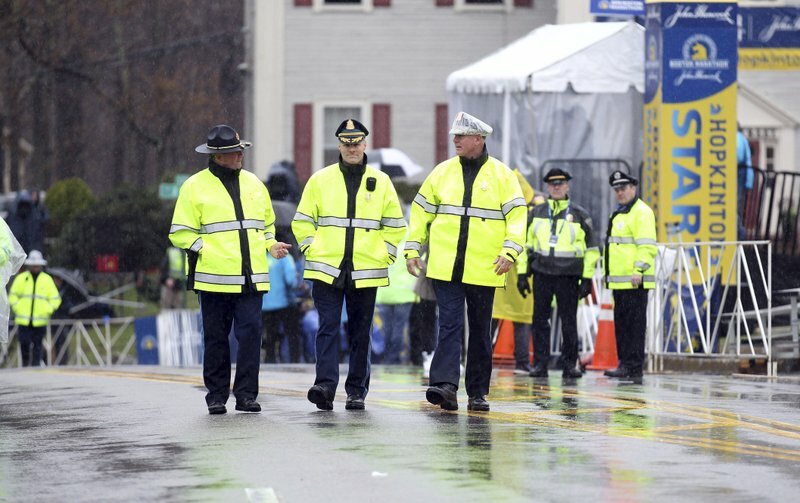 “Even if you run slower than your goal time, thinking about the bombing puts everything in perspective,” Howell said. “The Boston strong attitude made a big difference. 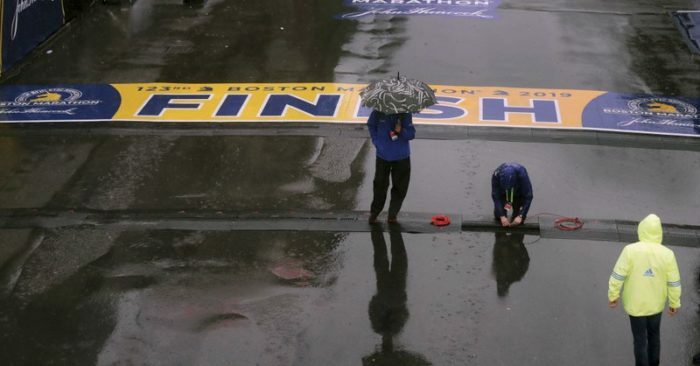 When people think about the Boston Marathon now, they think about people coming together and overcoming adversity,” she added.